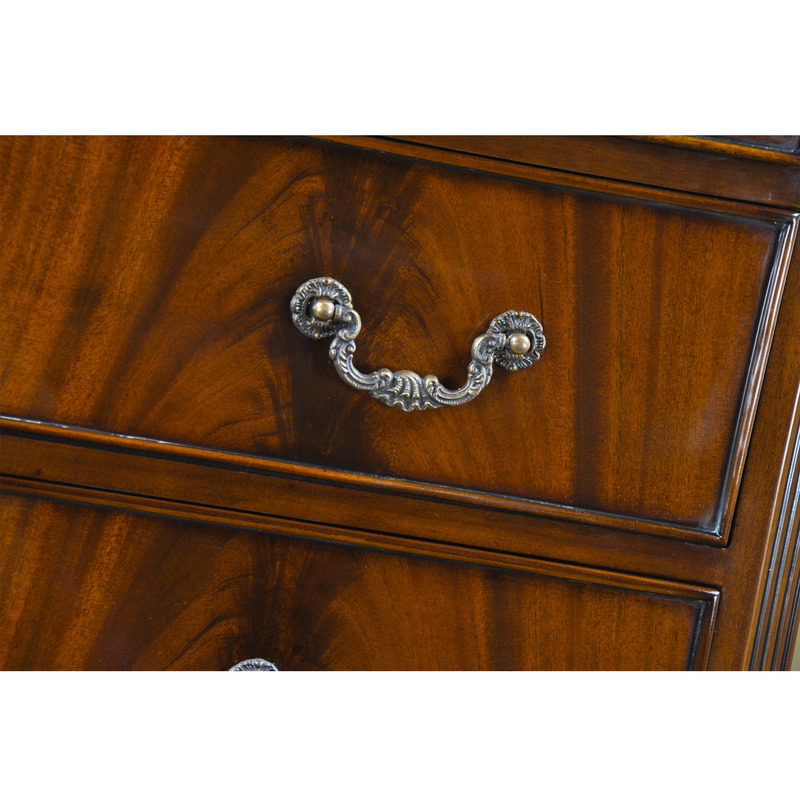 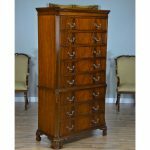 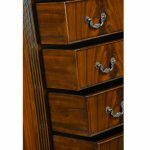 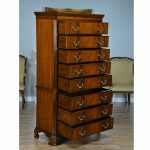 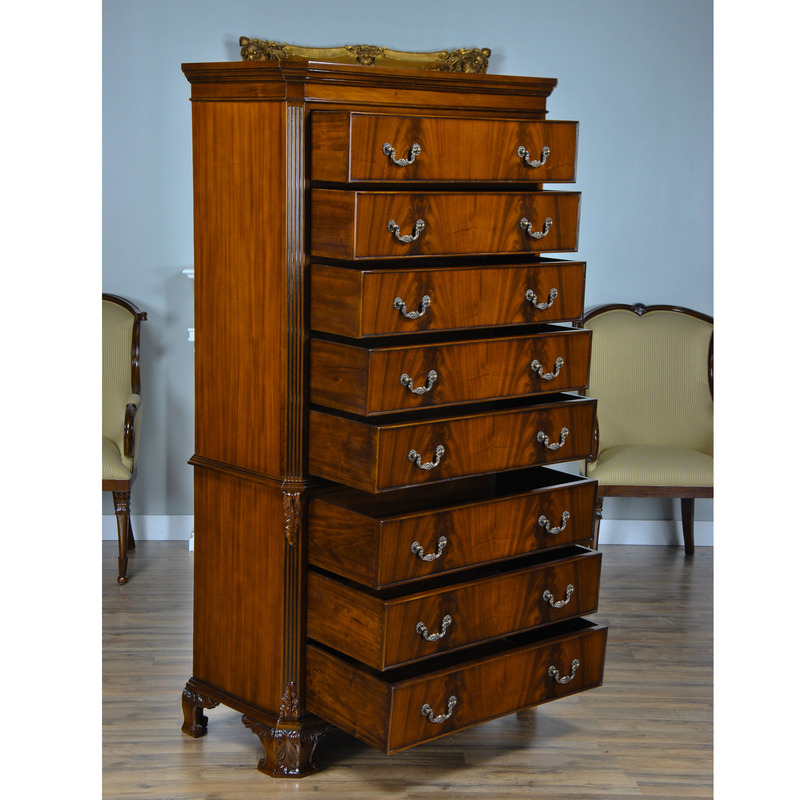 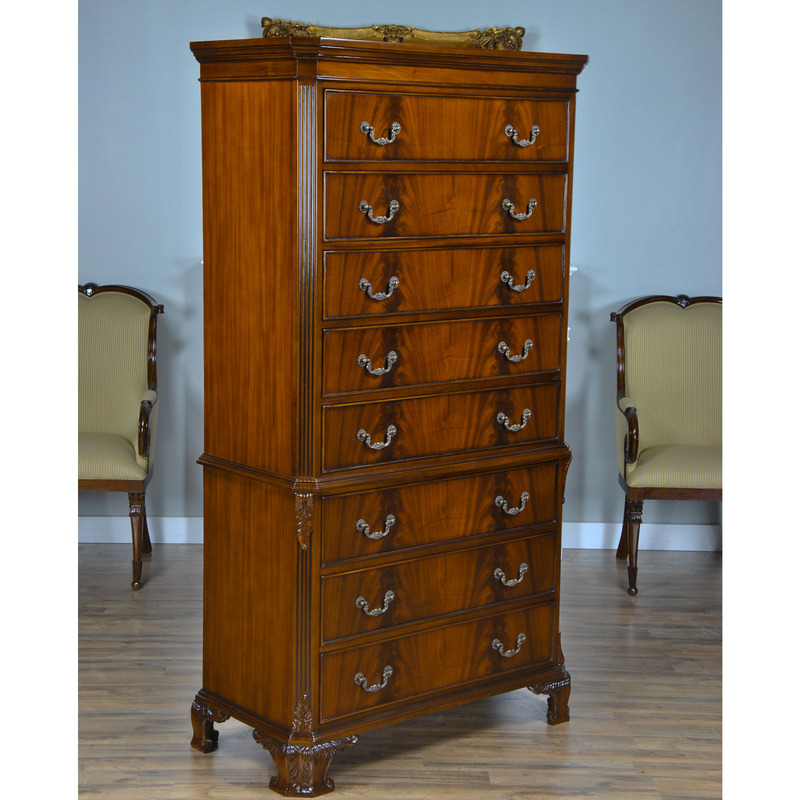 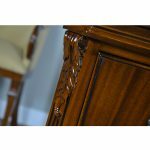 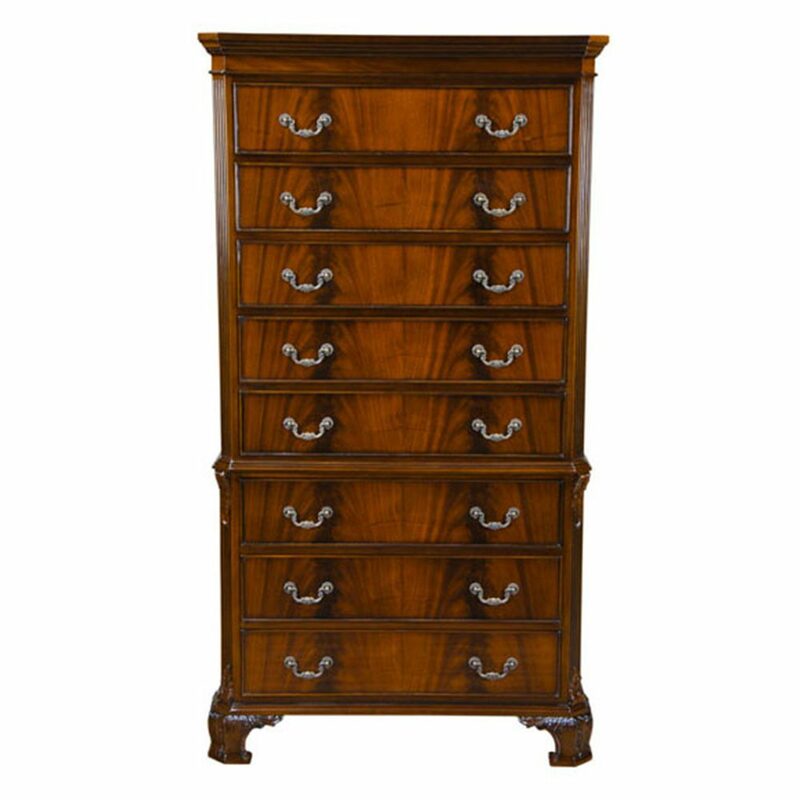 The Niagara Furniture Mahogany Chippendale Tall Chest will become the centerpiece of any room. 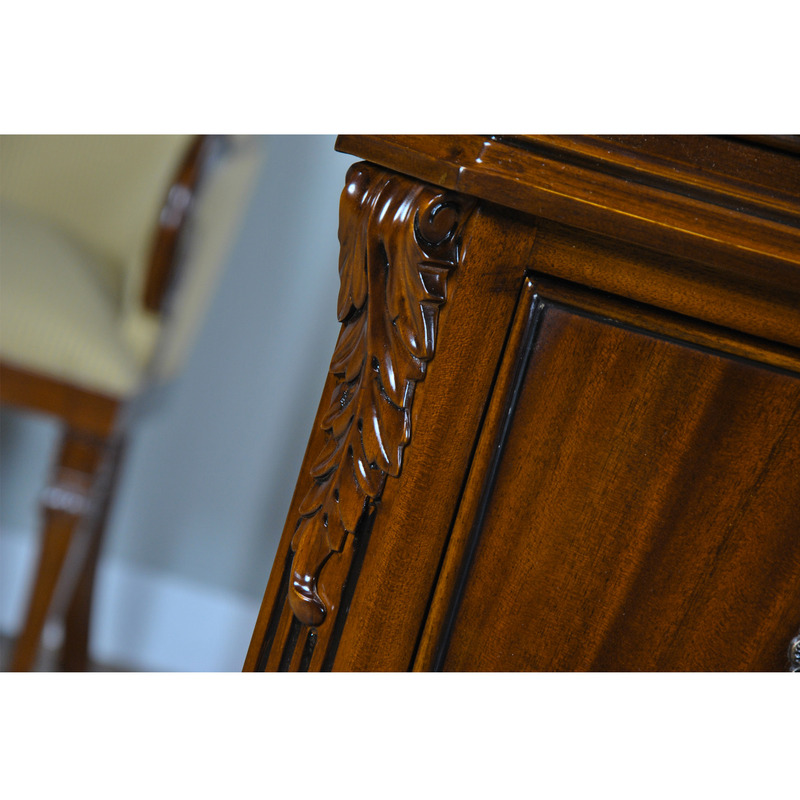 Inspired by Chippendale design the two part construction lends elegance to any setting. 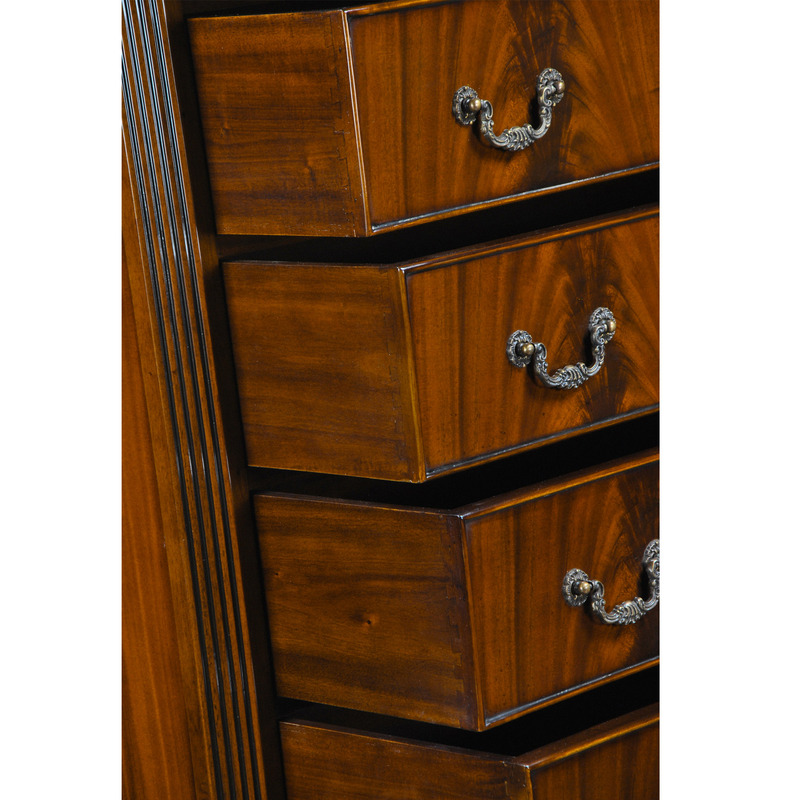 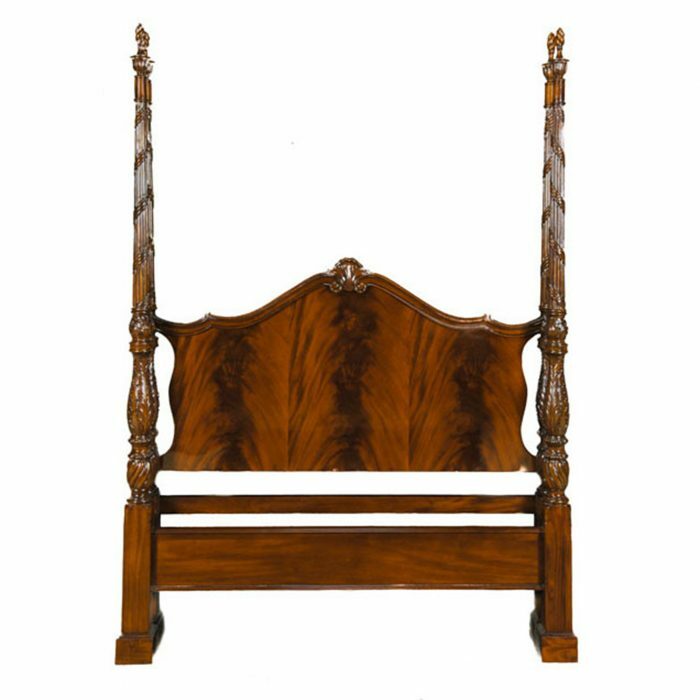 Resting on hand carved, solid mahogany feet the eight drawers soar upwards to provide maximum storage and visual appeal. 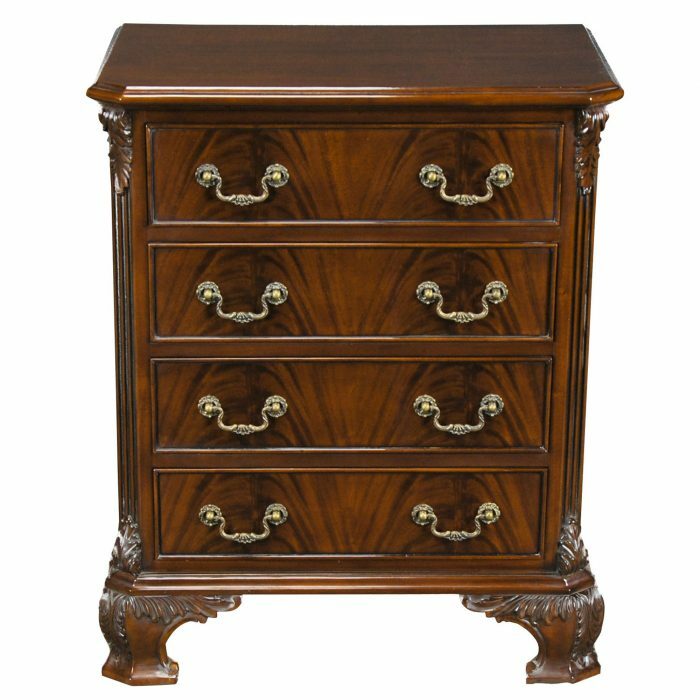 Matched by a number of other case pieces in our collection this Mahogany Chippendale Chest on Chest can either be used alone as a focal point in any setting or can be matched with other Niagara Furniture items to create an entire room setting. 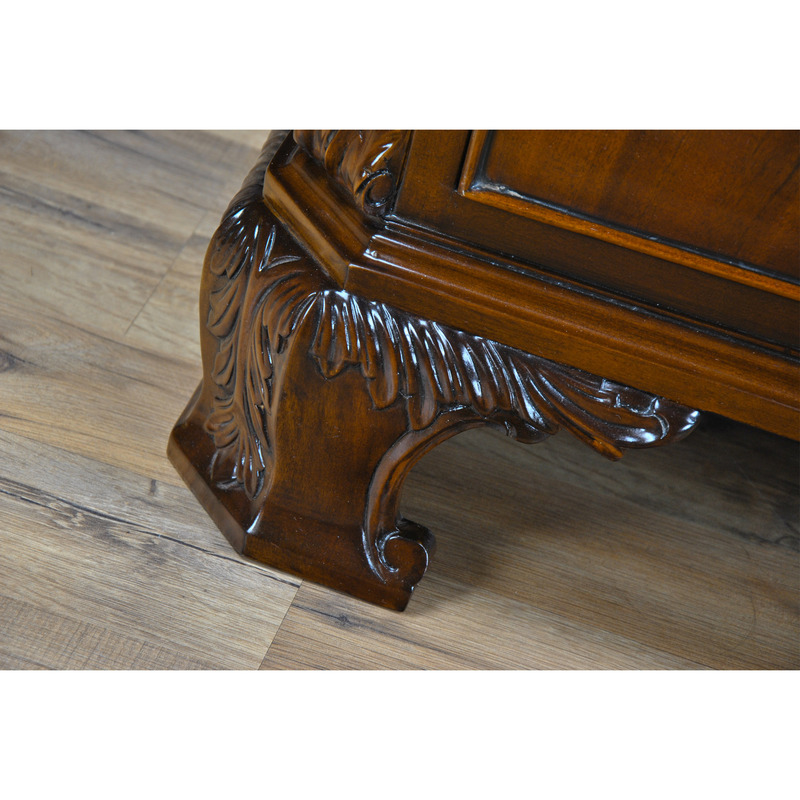 Please see our related products section below to find the pieces you need to start creating the room of your dreams.